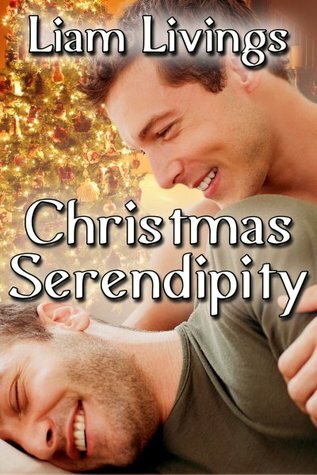 Many thanks to Liam Livings for donating an ebook copy of his forthcoming m/m holiday romance, Christmas Serendipity, for a lucky commenter to win! Christmas Serendipity will be released by JMS Books on December 8. In a snowy small town in England just before Christmas, handyman Christian thinks the world has ended – his parents are still getting used to his being gay and have disinvited him to their Christmas. Former waiter David has just been fired and is still getting used to the fact that his useless, cheating, money-grabbing, waste-of-space boyfriend has just dumped him. Their mutual friend Cathy steps in and invites the two strangers to a non-family Christmas at the flat she shares with Tony. He lives, with his partner and cats, where east London ends and becomes nine-carat-gold- highlights-and-fake-tan-west-Essex. You can find out more about Liam on his website, blog, Twitter, and Facebook. To enter, leave a comment stating that you are entering the contest. Contest closes 7 pm CST, Friday, December 6. Posted by Chris on Wednesday, November 27th, 2013, at 2:00 am, and filed under Contests, Reading. NO sun here today. Please enter me in the drawing. I am sucker for all these christmas tales, this one is one the list if I’m not lucky here! Sunshine does the same to me, Mayhem. Yesterday was a perfect sun stupor day. Oooh, the sun’s made Mayhem a stripy cat! Pretty please count me in! 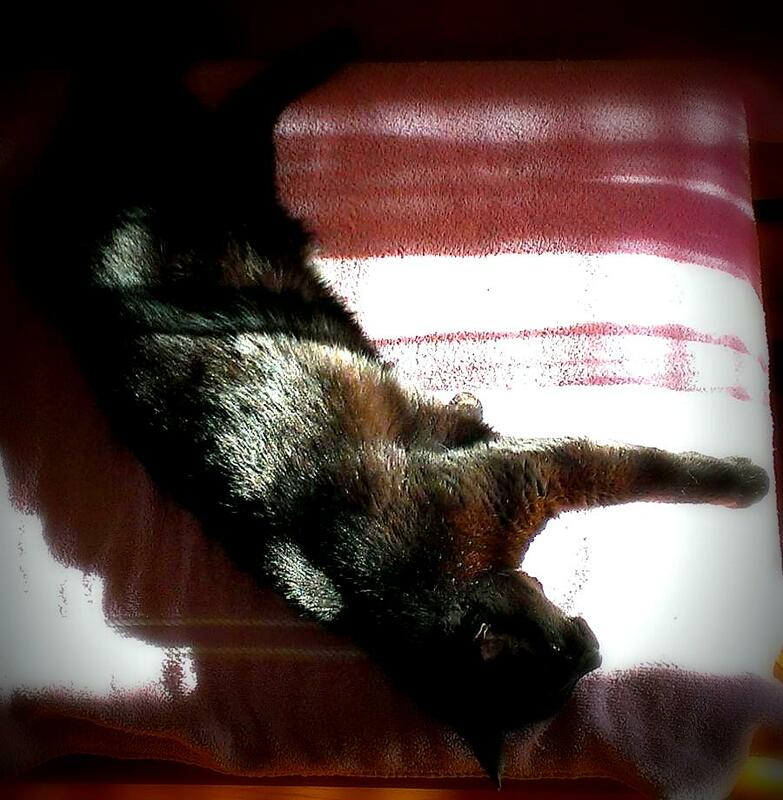 And May looks a bit like me in the mornings as I soak up the sun while reading and drinking my morning coffee. I’ve been craving winter holiday themed reads lately, so count me in, please. Oh I just adore the christmas stories! Please count me in! I haven’t started my holiday reading yet, but I’d love to add another to the pile. Thank you. Dreaming of wintersun and a great book….. Please count me in. Thanks! Happy Thanksgiving! A nicely warmed sun cat is one of life’s treasures. Thank you, May! Love me a holiday story! A little something for the holiday spirit! 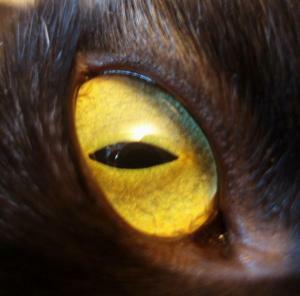 Petra Bond – we may well be neighbours, although neither of our cats are black. One is a mackeral tabby, and the other is piebald (white with black spots). Good luck everyone, and I hope to be back here soon with my next release. Thanks to Chris for hosting.